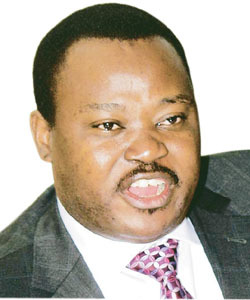 Jimoh Ibrahim is a lawyer, politician, businessman, entrepreneur, industrialist and philanthropist in Nigeria. He is the current Group Chairman and Group Chief Executive Officer of Global Fleet Group, a diversified conglomerate, based in Nigeria, with business interests and subsidiary in neighboring West African countries. Global Fleet group chairman, Jimoh Ibrahim is indeed expanding his business empire. The billionaire we are told recently acquired a 34-floor hotel in Dubai which will be opened next month. Not also forgetting, he owns and rents out over 50 flats in the same country. It will also be noted that the business man is also into Aviation, Oil and Gas, Banking, Insurance and properties. He also owns the only University in Sao Tome. Now that is big. Isnt it?